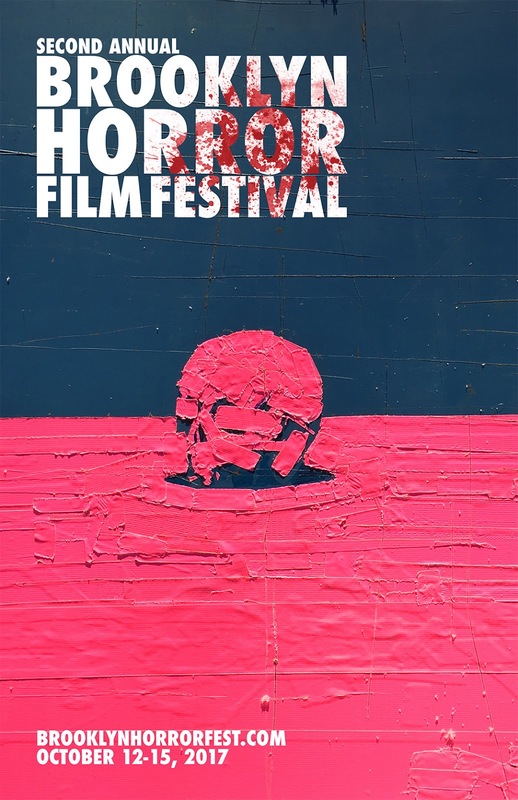 The Brooklyn Horror Film Festival drops its second announcement with wave two of the program, locals only showcase, shorts and more! Bringing the best of horror to Brooklyn from October 12 till the 15th. Part 2 of the Second Wave - Shorts can be seen here.